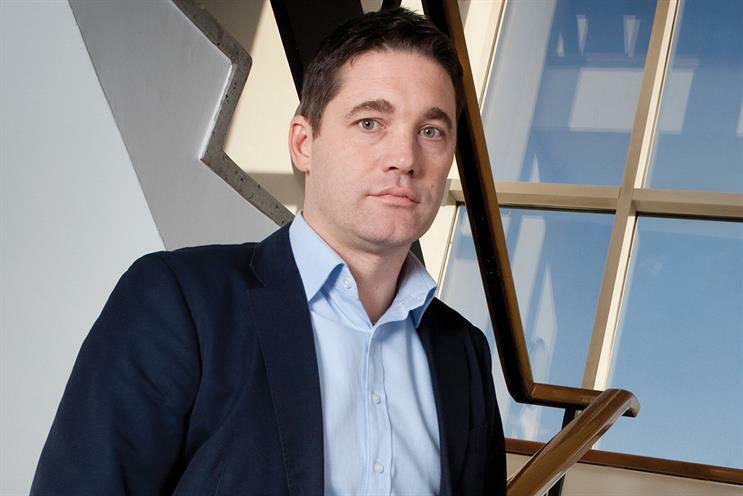 Omnicom has shut its media agency M2M in the UK following a string of account losses and Alistair MacCallum, the chief executive of M2M, is stepping down. The surprise move to close the 13-year-old agency comes just one day after it emerged that M2M had lost Estée Lauder, its founding client, to sister agency Manning Gottlieb OMD in the UK and Ireland. M2M previously lost Lidl to Starcom last year and Paddy Power to MediaCom earlier this year. It is thought that the three account losses were worth close to £100m in annual billings. Omnicom said the M2M brand, which launched in 2003 and is part of the OMD network, will be "retired" in the UK. Existing M2M staff and clients will be moved to other agencies within Omnicom Media Group UK, the media planning and buying division. M2M employed 115 people and had 36 clients including Amazon, Condé Nast, HTC and Ugg, according to the agency’s most recent Campaign School Report in March. OMG linked its decision to close M2M with the UK launch of its new media agency network, Hearts & Science, which was announced two weeks ago. There was speculation at that time that M2M might be merged into Hearts & Science but insiders dismissed the suggestion. A spokesman for OMG said: "Following the launch of Hearts & Science in the UK, Omnicom Media Group UK is restructuring its UK business so that each agency is aligned to one of the three global network brands." Those three networks are PHD (made up of PHD and Rocket in the UK), OMD (now made up of OMD UK and Manning Gottlieb OMD) and Hearts & Science (a new data-led shop, founded in America in April). The spokesman added: "As a consequence of this restructuring the M2M brand will be retired in the UK. Clients of M2M have been informed and are very supportive and excited about the new plans and structure. "Alistair MacCallum, the chief executive of M2M UK, will be stepping down from his role as a result of these changes. Alistair has led M2M since 2008, during which time he has overseen many successes for the agency and its clients." MacCallum is a popular figure in the UK media industry. He joined M2M in 2005, became managing director in 2008 and was appointed chief executive in 2014. M2M was shortlisted for Media Agency of the Year at the Media Week Awards in 2013 and in 2014. M2M also won three gongs at the 2015 Media Week Awards, picking up two Golds for Paddy Power’s "Rainbow laces" campaign and a Silver for the Alzheimer’s Society’s "The hardest trivia quiz you’ll ever take". M2M continues to operate in a number of other countries.